The Journal of Public-Private Partnership aims to become an information and expert center in the area of partner relations between the state and private business. 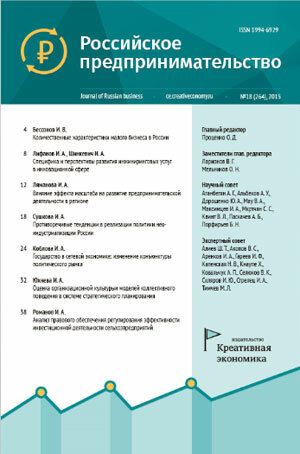 The journal’s main topics include theoretical studies and analysis of practical results of the partnership program implementation in various industries and regions of Russia. 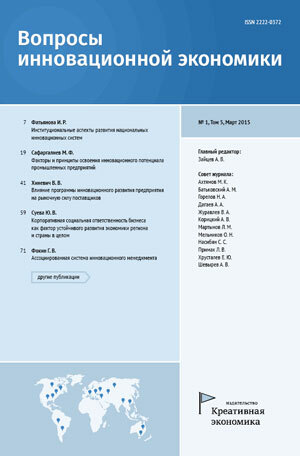 The scope of the journal covers theoretical issues of public-private partnership development, questions of interaction between the government, business, and civil society, the regional level of public-private partnerships, municipal-private partnerships, “Government-Business-Education” cooperation in the conditions of transition to the information society. Particular attention is paid to the theory and practice of public-private partnership, development of effective interaction mechanisms between federal and regional authorities, municipalities, business structures and civil society. 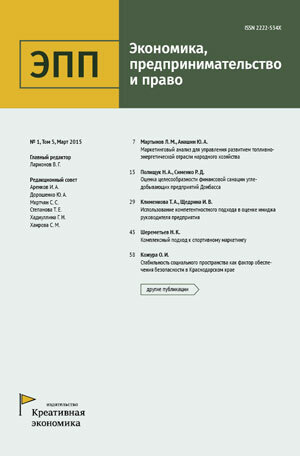 The main content of the journal includes scientific research findings and analytical surveys. The announcements of scientific and practical events, reviews on the published materials and polemic discussions can also be published in the journal. Please, submit your paper via ppp@creativeconomy.ru.